Do you need some inspiration for Halloween costumes or decorations? Simply want to survive the harrowing holiday? You can find plenty of spooky ideas here. Decorating your home for Halloween may be difficult for many reasons. First, there’s the huge variety of extraordinary Halloween decorations in stores that may drive you crazy as it’s just too much for you to decide what to buy. Secondly, you may want to be original but find every store is filled with similar products. But most importantly, maybe you don’t want to spend too much money. So why not try these DIY Halloween spider decorations? At this time of year, children’s imaginations are working overtime. 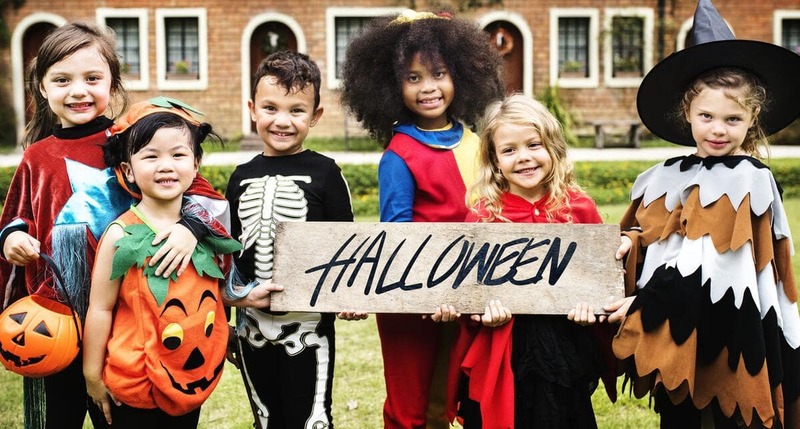 Whilst some children may be a little scared, there will be many who can’t wait until they are able to put on their costumes, go trick-or-treating, and eat lots of Halloween candy. What helps to engage this burst of creativity is making Halloween kids decorations. 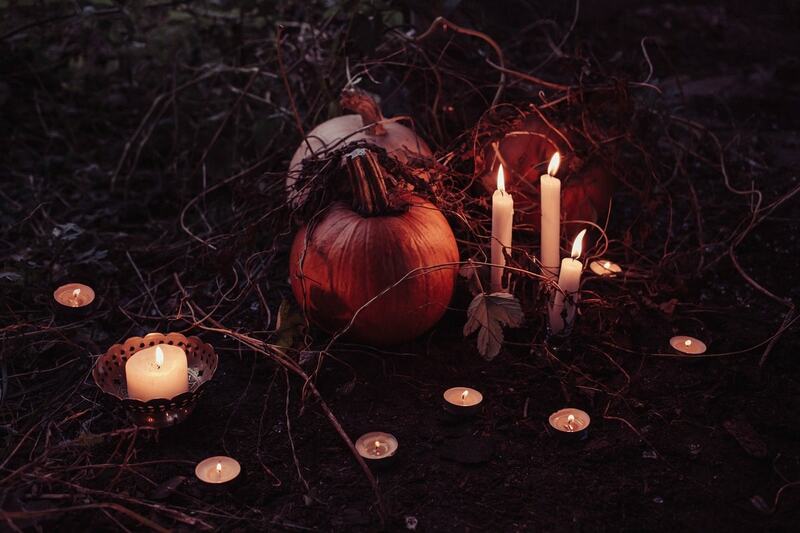 Halloween is approaching and you may be thinking about a spooky makeover for your garden. This year you may want to have different Halloween yard decorations to what you had last year. Maybe carved pumpkins and inflatable lawn ghosts are no longer for you? Time for change! 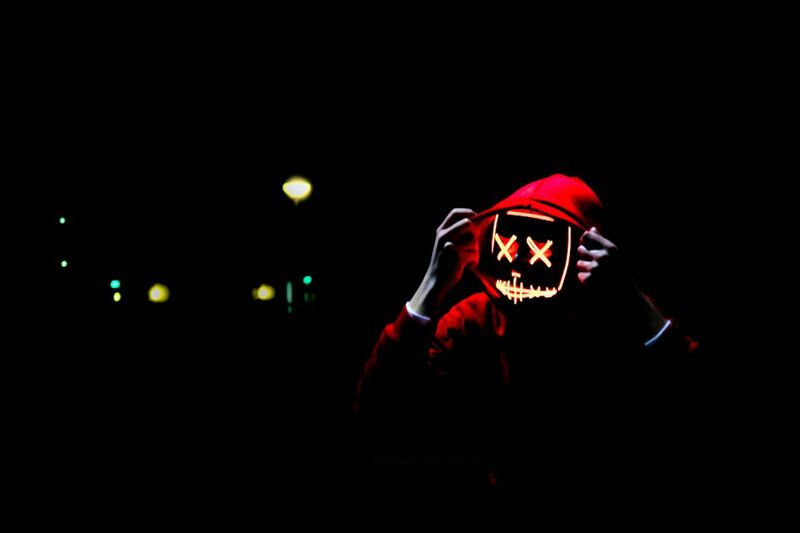 Halloween is the time of the year when people like to be scared. Well, at least some people seem to enjoy it! 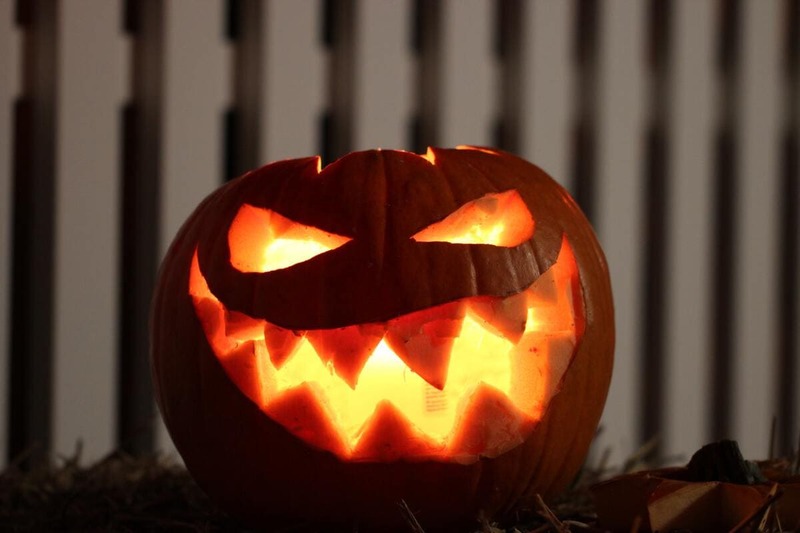 Choosing costumes, decorating houses, or throwing parties are only some ways of creating and atmosphere of fear. But it can also be about watching your favorite horror movie again. So why not check out this list of scariest movies based on our staff’s favorites? First carved pumpkins appear in the neighborhood. Then you start noticing paper bats, plastic spiders, and spiderwebs in the stores. Halloween is approaching! Can’t wait to get into the Halloween vibe? Why not begin your spooky preparations with some Halloween ghost decorations? Not everyone likes to be scared. Not everyone likes dressing up. Not everyone likes candy. Not everyone likes Halloween! Yet, when you tell someone that you don’t like Halloween, the shock and horror on their face is as if Michael Myers just decapitated a puppy in front of them. So how do you do your Halloween shopping if you hate Halloween? The leaves are turning yellow and orange. The air is getting chillier. It can only mean one thing: Winter Halloween is coming. If you’re going to, or throwing your own, Halloween costume party, you’ll want to look fantastic. But there’s a problem: you’re a bit strapped for cash this year. So, let us give you 13 chillingly cheap Halloween costumes for you to look great this Halloween.